One of the last developments to be built on Hornsby’s prized east side, Mosaic is a boutique collection of 45 apartments. Each designer apartment enjoys extensive natural light and timber flooring in living areas. Kitchens are well appointed with stone benchtops and stainless steel appliances. 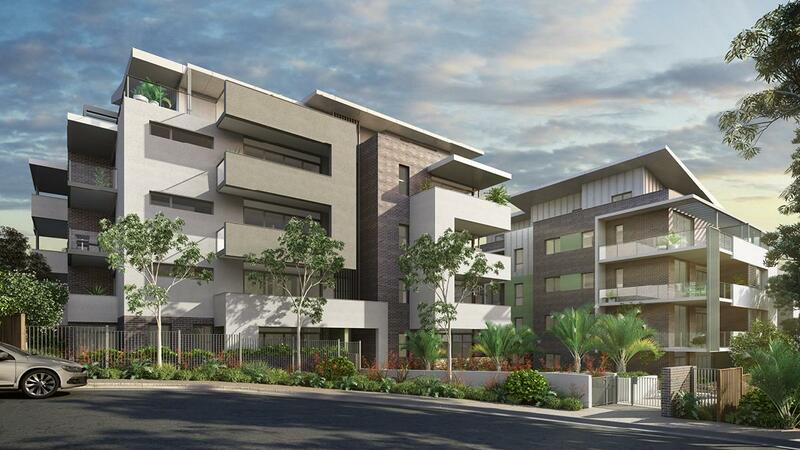 Moments away from a vibrant village atmosphere, Hornsby Train Station, Hornsby Westfield and Parklands.